The scientific name of celery is Apium graveolens. Its plant family name is Apiaceae. Celery is one of the favorite go to plants for treating high blood pressure and other related ailments among many hypertensive people. Aphthalides found in celery are responsible for helping to dilate the arteries and blood vessels which in turn reduces blood pressure. Phthalides have two other medically recognised benefits namely cancer and high cholesterol prevention properties. Phthalide is potent as an anti-tumor agent, an important element in cancer prevention. Phthalides also reduce stress hormones such as cortisol and adrenaline. Stress has been shown to cause blood pressure spikes. Stress hormones cause blood pressure vessels to constrict. The beneficial results derived from the use of celery when treating high blood pressure are well known in Chinese natural medicine. In the Chinese body of medical knowledge, celery is thought to act upon the liver. 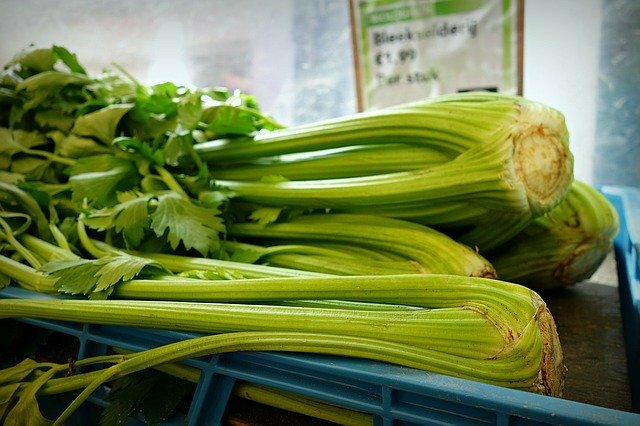 A study carried out in mainland China where celery juice was mixed with honey and administered to high blood pressure patients, showed 88% effectiveness of celery in lowering blood pressure. Individuals taking part in the study had both their systolic and diastolic blood pressure numbers going down. The celery honey concoction used in the study was administered over a period of one week. The study presented some good scientific evidence of celery actually working to lower high blood pressure. If celery and high blood pressure association is shown through these studies to be of a beneficial nature, the question is how do you take celery. 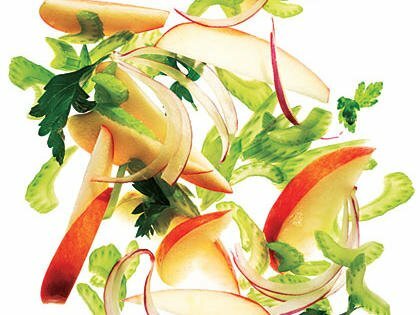 There is more than one way of taking celery for high blood pressure reduction purposes. 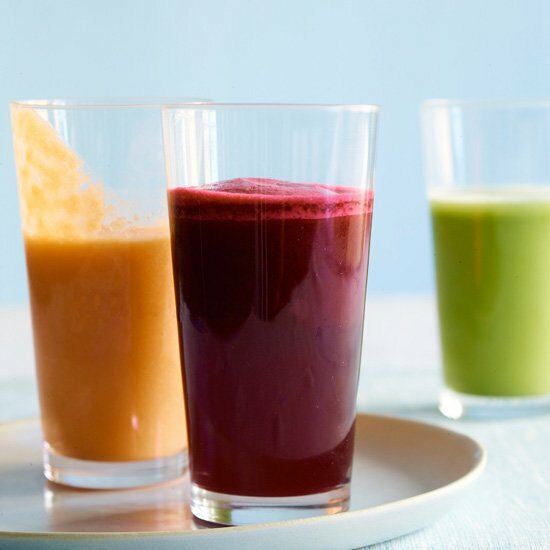 Some individuals prefer to juice fresh celery stalks using a juicer and drinking the juice. When juicing, there is also room to juice celery along with other blood pressure herbs or plants. This is really up to the individual guided their doctor's advice. According to a report carried by The National Center for Biotechnology Information (NCBI), juicing fresh celery and mixing it with some vinegar before oral consumption has specific benefits that address high blood pressure effects, namely dizziness, headache and shoulder pain. Freshly juiced celery is also beneficial to individuals suffering from pregnancy induced high blood pressure. Celery may also be taken by way of chewing its usually tall stalks. In Japan four raw celery stalks per day is often the first step intervention against high blood pressure. Some reports recommend taking at least four medium sized celery stalks daily cut in pieces that one can carry around chewing throughout the day. This all day walk-about-chewing may clearly not be for everyone when considering issues of convenience, for example. We have put together some simple easy to follow, go-to type celery recipes that you can use to get started with using celery as a plant based high blood pressure remedy. It is not only the celery stalk and juice that is useful in treating hypertension. 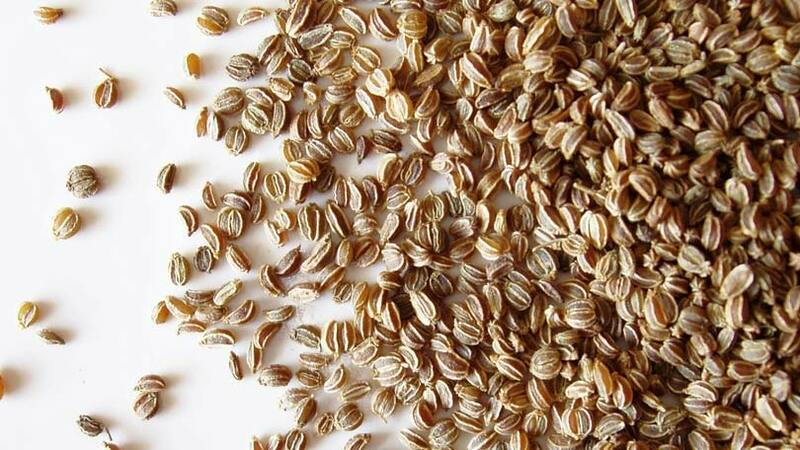 Celery seeds are also effective against high blood pressure. Celery seeds work as a diuretic. Many high blood pressure drugs are diuretics. This means they induce the body to extract water. This reduces pressure in the arteries by reducing fluid traveling through the arteries. What it really is then is that celery seeds have the same effect on high blood pressure, minus the dreadful side effects associated with pharmaceutical drugs used to treat hypertension. Taking celery seeds for high blood pressure increases urine output. The association between celery and high blood pressure in this case is an increased number of trips to the bathroom. Due to a lack of any scientific studies around the use of celery seeds in children, it is not recommended to use celery seeds to treat hypertension in young children under the age of 18. Some individuals use celery salt as a way of controlling high blood pressure. 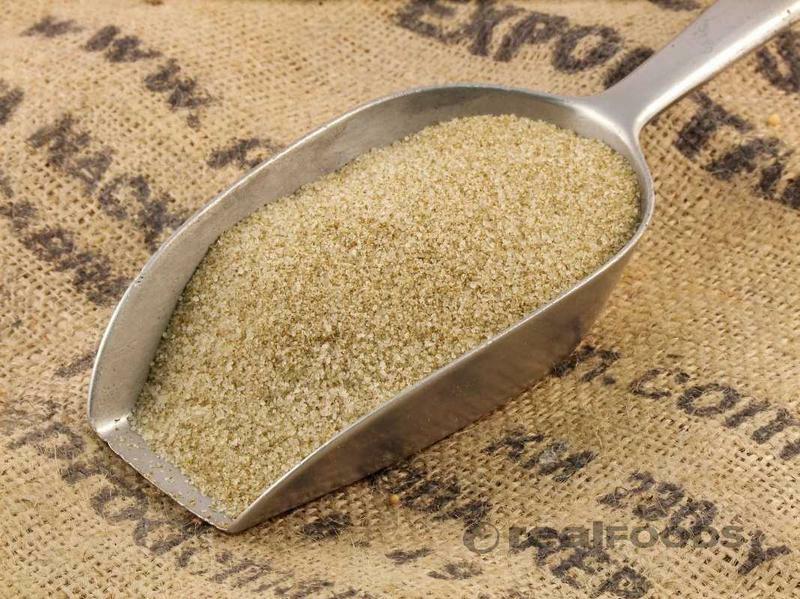 Celery salt is extracted from celery seeds and dried celery stalks. It is possible to gradually stop taking table salt and exclusively use celery salt as a blood pressure friendly food seasoning agent. One of the highlights which, in fact, is a concern for some, to do with celery and high blood pressure is the sodium or salt content found in celery stalks. Celery has up to 35.2 mg of sodium in one stalk. This is, however, not high enough an amount of salt to cause alarm. Nevertheless, for high blood pressure patients required not to take than 1000mg of salt per day, even salt found in celery is important to consider. It is true that celery, although a natural remedy for high blood pressure, has some side effects some of which may be of a severe nature. For example, information published by the University of Maryland School of Medicine discourages pregnant women from using celery seeds. Pregnant women suffering from high blood pressure in pregnancy may erroneously consider celery seeds a solution to pregnancy related high blood pressure. On the contrary, the University warns that celery seeds may induce bleeding of the uterus and uterus muscle contractions which may end in miscarriage. Individuals suffering from low blood pressure should also avoid celery seeds which may cause dangerous low blood pressure. The following are some additional side effects that are associated with using celery for high blood pressure. Celeriac which is also known as Celery root or knob celery is also another common source of benefits for high blood pressure. Celery root is known, among other things, to help with flexibility of blood vessels. Stiffness of arteries and blood vessels is an important reason for high blood pressure. Celeriac is non-starchy and a good alternative to potatoes when avoiding a lot of calories is recommended for hypertension sufferers. While it is easily and often confused with celery, they are not exactly the same. 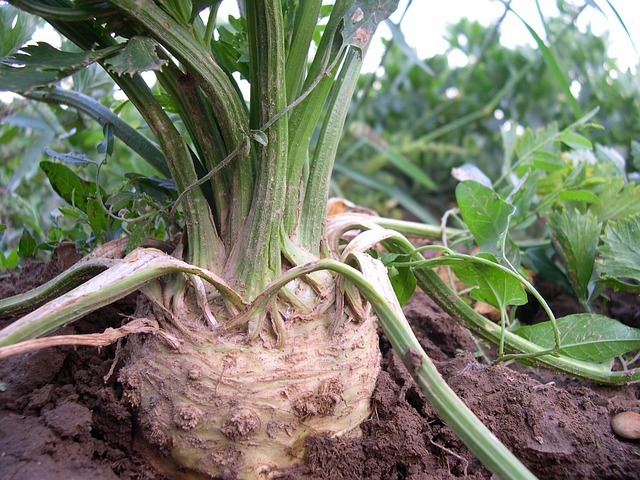 Though in the same broader plant family, celeriac is cultivated for its roots and not its leaves and stalks as is the case with the more common celery. Celery root benefits that are directly related to reducing high blood pressure are namely blood vessel flexibility and weight loss. Celery root can be juiced together with celery stalks for high blood pressure benefits. 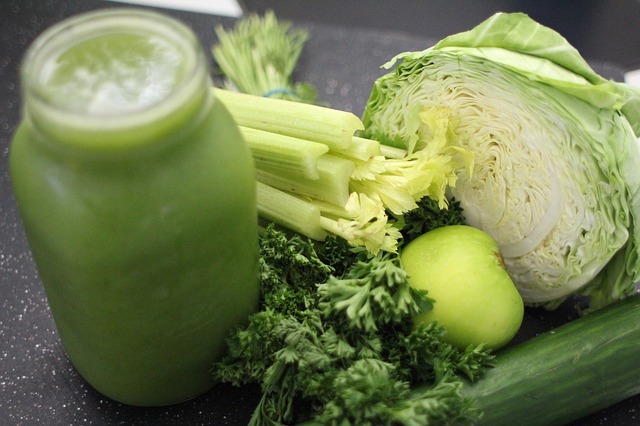 This celery recipe is not only helpful for blood pressure, it is also a great detox juice. Feed the vegetables into the juicer in no particular order. When done, give a quick mix and you’re done. Enjoy! Taking herbs and plants such as celery for high blood pressure control is well and good. 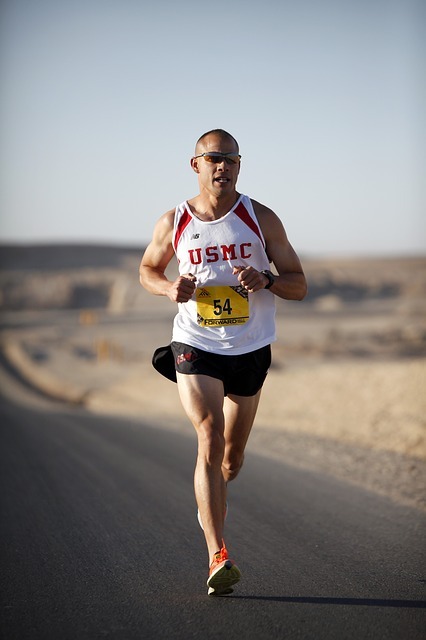 Combine it with intense physical exercise such as jogging for even better results. We pulled up research findings published by the NCBI confirming that as you exercise, the more vigorous the exercise, the greater the health benefits. The study noted that "exercise intensity is inversely associated with the prevalence of hypertension" over a 10km performance. (consult a doctor before engaging in intense exercise).